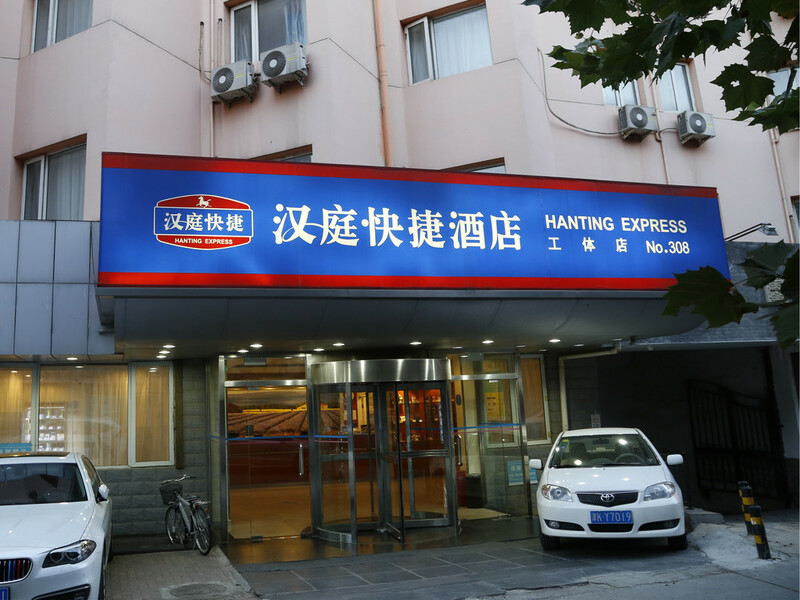 The hotel is located in the Main street of Chaoyang Street. The surrounding has Dongyue Temple and Ritan Park. Traffic Information: Metro Line 6 and Line 2.